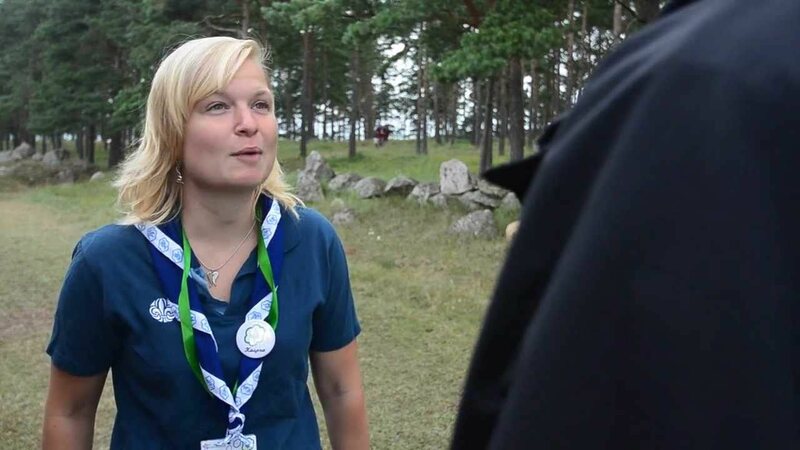 Kaspra Burns from the Swedish Scout association explains the "Join In Jamboree" concept. 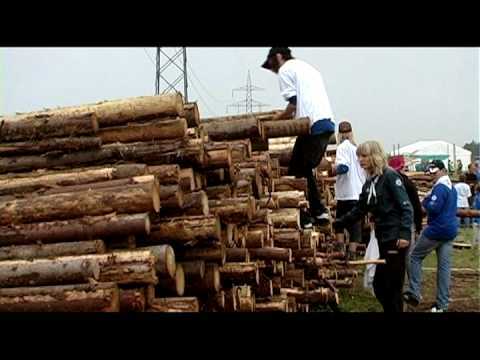 Join in Jamboree gives everyone a taste of the World Scout Jamboree and the Jamboree spirit. Three days of program activities, based on the jamboree's "Simply Scouting" theme, can be used at any Scout camp in the world. 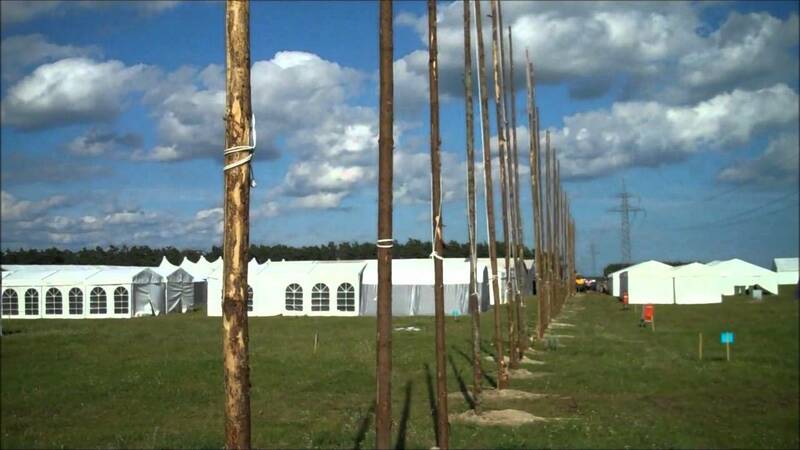 Final preparations are underway in Rinkaby, Sweden, for the 35,000 Scouts who will arrive from around the world in about a week. 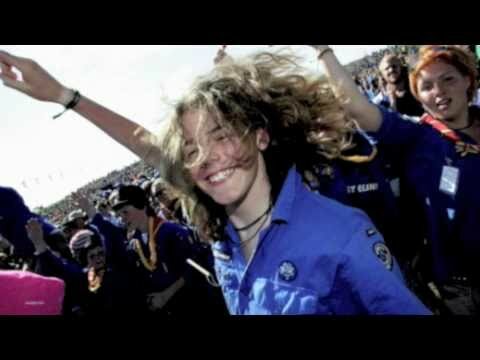 The official song of the 2011 World Scout Jamboree, "Changing the World," has been introduced. Daniel Lemma and Pär Klang wrote the lyrics along with the rest of the jamboree band consisting of John Söderdahl, Lennie Hansen, Anni Söderdahl, Johan Olsson, Martin Nobel och Anton Berg. 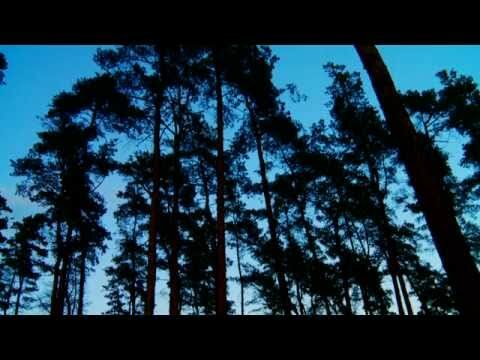 Hundreds of hectares of Swedish countryside outside Rinkaby will host 35,000 Scouts from around the world during the 2011 World Scout Jamboree. The event will be hosted in Rinkaby, Sweden, in July and August next year. Roads, electricity, water supply, communications and other forms of infrastructure are being prepared for the 2011 World Scout Jamboree. The event will be hosted in Rinkaby, Sweden, in July and August next year.